Models always update in a predictable, controlled manner. Motion does not affect in-context relationships. 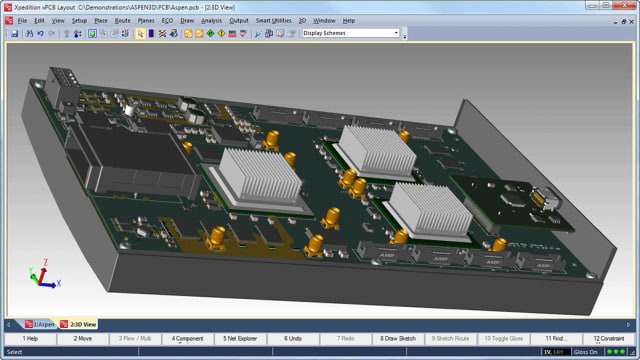 Users can employ multiple assembly contexts, and use them to edit one or multiple parts. Users can update the assembly context (state of the assembly) if needed. For a deeper dive, see Onshape Just Took the Lead on Top-Down Design by technical marketing director Neil Cooke. For an in-depth look at how Onshape’s unique, cutting-edge technology architecture makes all this possible, see our Cloud-native CAD will disrupt the PLM platform paradigm.